Times! 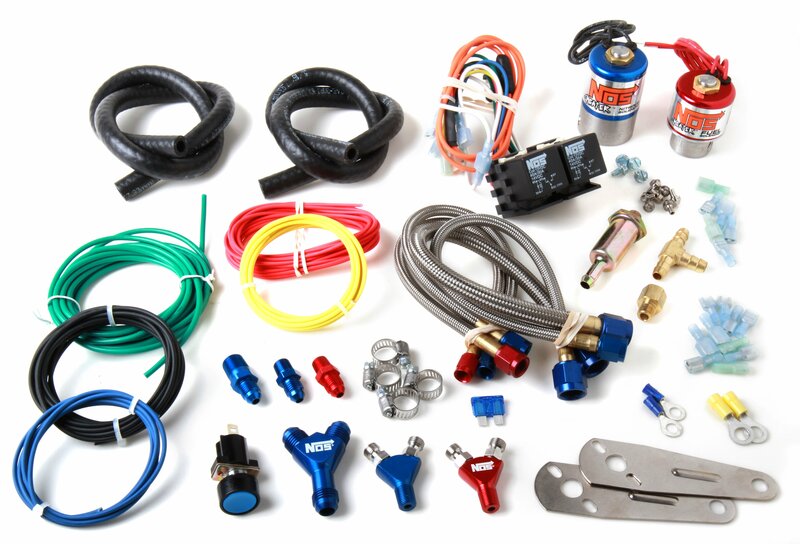 Not all race cars can benefit from getting an instant boost of up to 400 horsepower, as is the case with the NOS Big Shot Single Stage systems. This is because the vehicle's tires and chassis may not be able to cope with the additional horsepower, resulting in a severe loss of traction. To provide for a more gradual application of power, NOS offers highly effective Big Shot Dual Stage systems. This kit converts your single stage Big Shot System into a Dual Stage Kit.